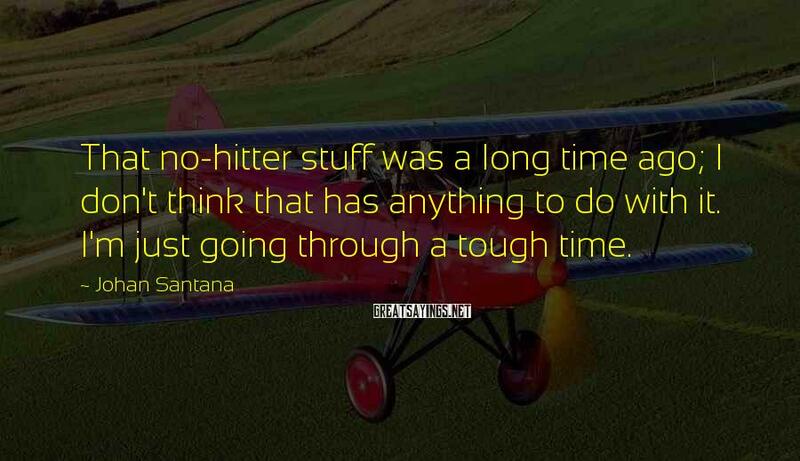 28 Johan Santana Famous Sayings, Quotes and Quotation. I'm not executing my pitches. 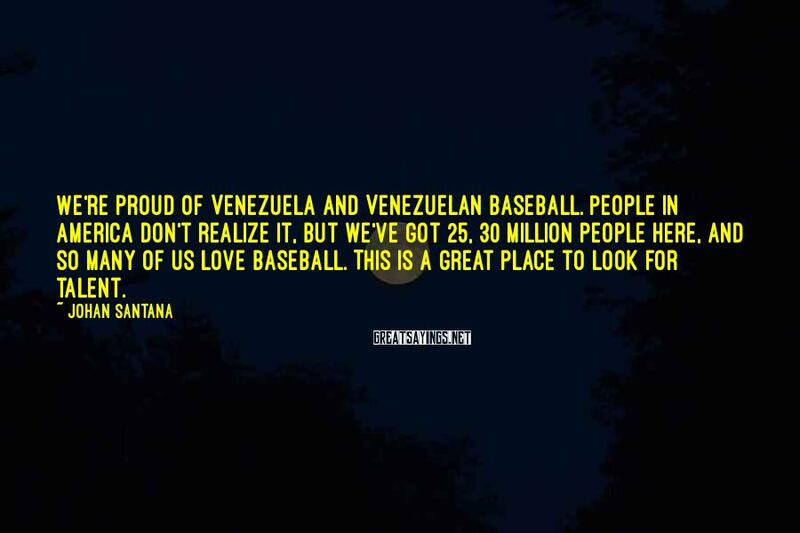 I'm not commanding my fastball, and I get behind in the count. When I try to throw strikes, I'm getting hurt. That's not the way I pitch. Dreams can come true, but you have to go for it. I'm having fun and I'm not even trying to do much. Everything is coming together. My changeup looks like a fastball, but one goes straight and the other goes away from the righthanded hitter. Sometimes it cuts by itself, and I don't know where it's going. I don't try for strikeouts, but batters just swing and miss. I'd exchange strikeouts for more innings. As a starter, my job is to go deep into the game. When you get strikeouts, you throw a lot of pitches and sometimes you come out early. In order for you to win a game, a lot of things have to go right. 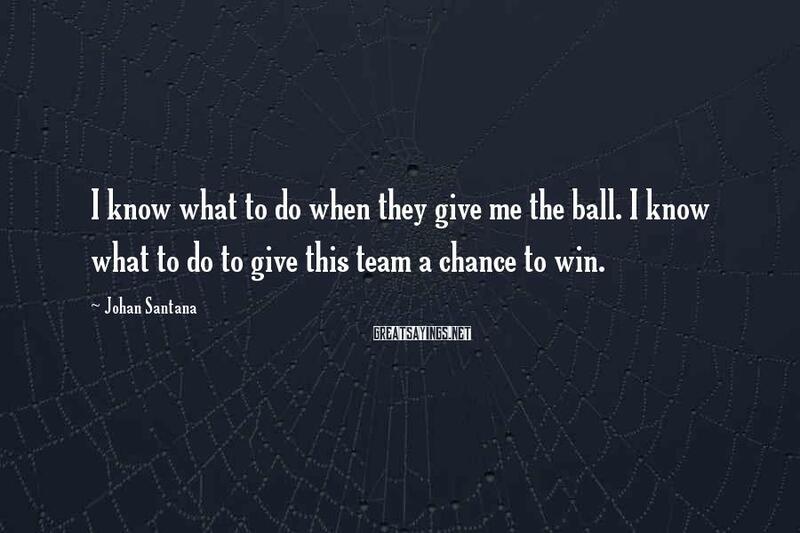 Your team has to win. Your team has to perform. 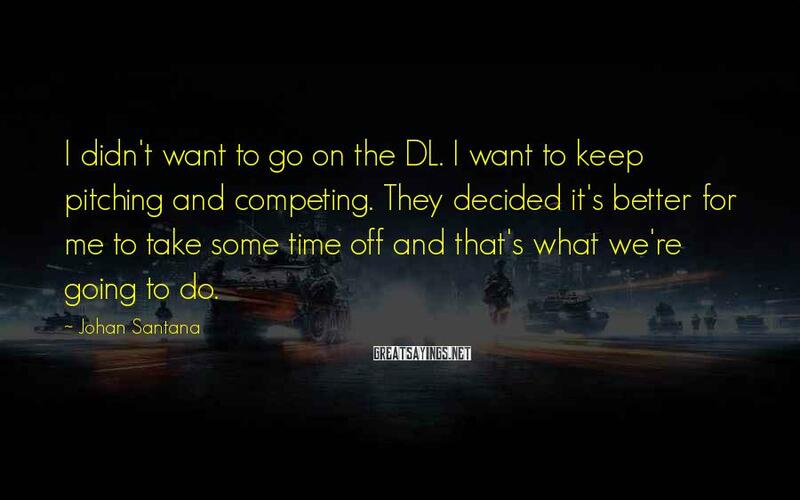 When you talk about striking out people or ERA, that's personal stuff and where you show people what kind of pitcher you are. In the future, I want to be consistent from Day 1. We're still making adjustments. I still believe that I can be better. We're not done. 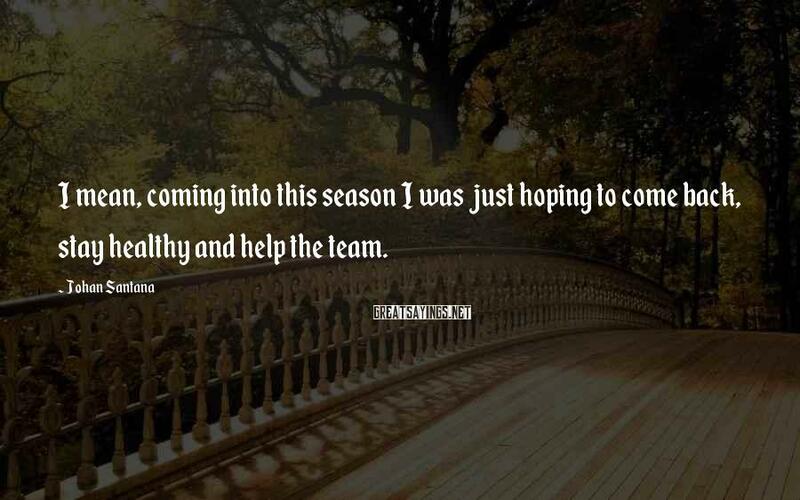 We're just going to continue playing and hoping to put some wins together again. I know what to do when they give me the ball. I know what to do to give this team a chance to win. We did this together. 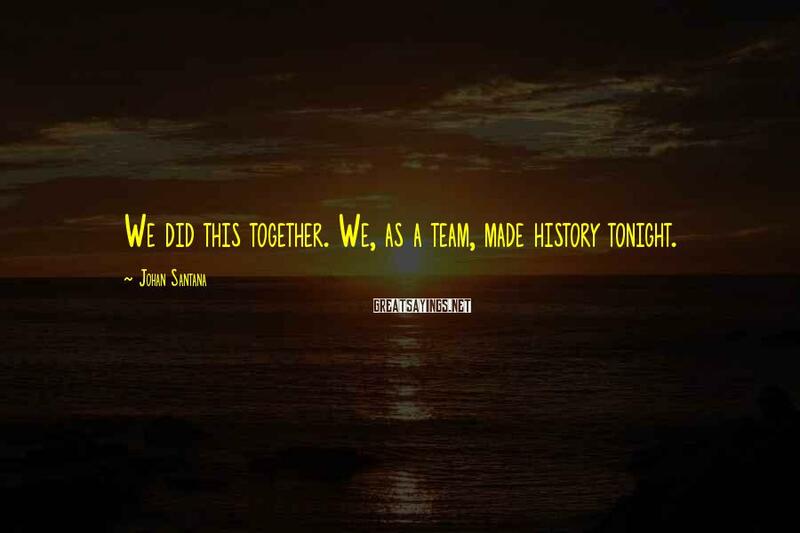 We, as a team, made history tonight. 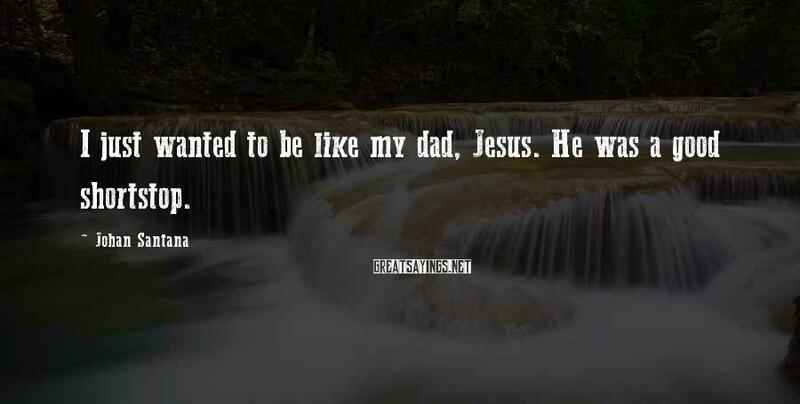 I just wanted to be like my dad, Jesus. He was a good shortstop. 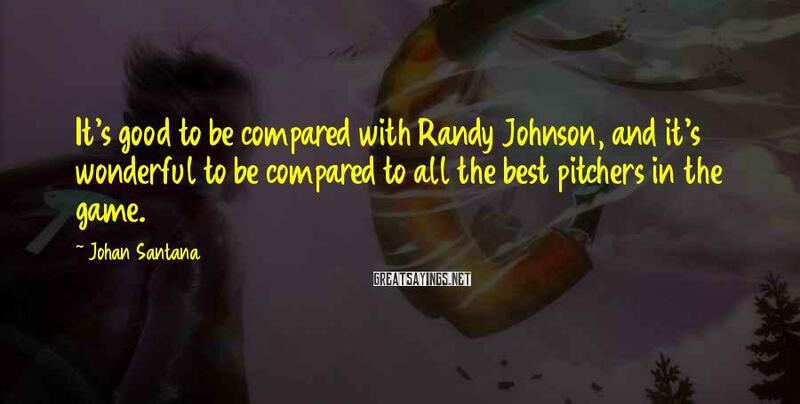 It's good to be compared with Randy Johnson, and it's wonderful to be compared to all the best pitchers in the game. 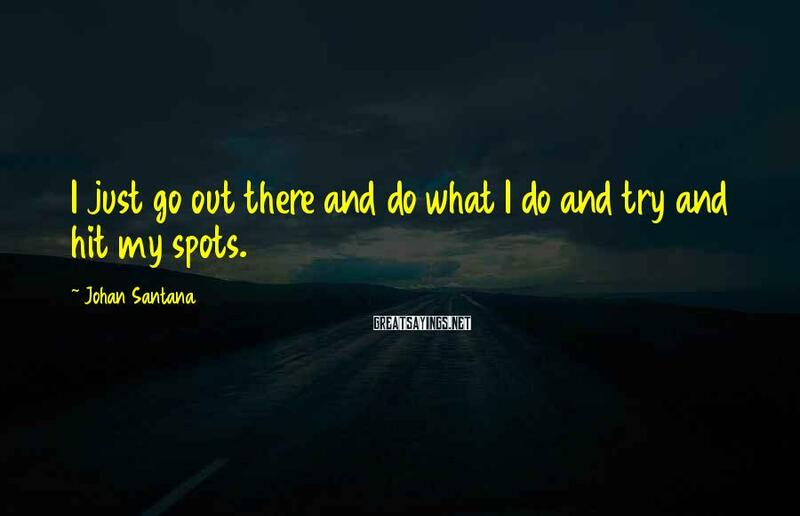 I just go out there and do what I do and try and hit my spots. 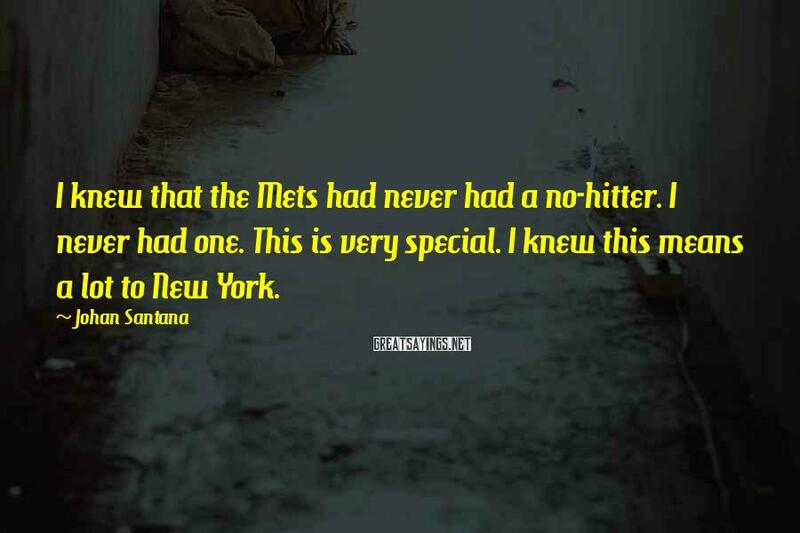 I knew that the Mets had never had a no-hitter. I never had one. This is very special. I knew this means a lot to New York. 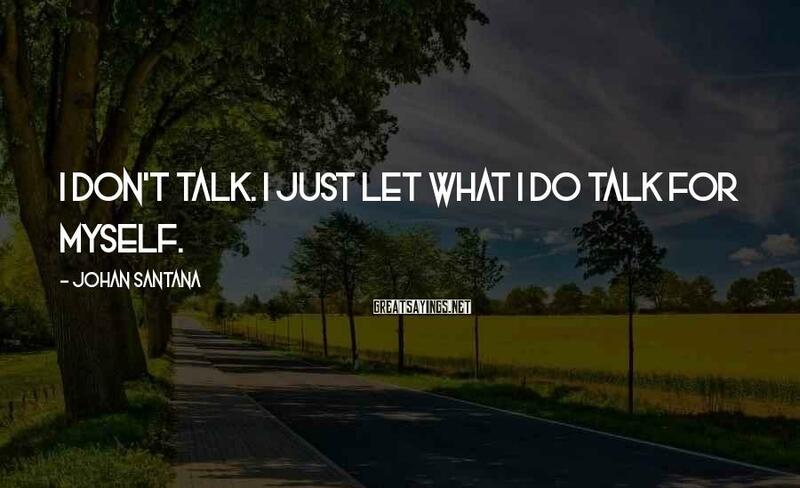 I don't talk. I just let what I do talk for myself. 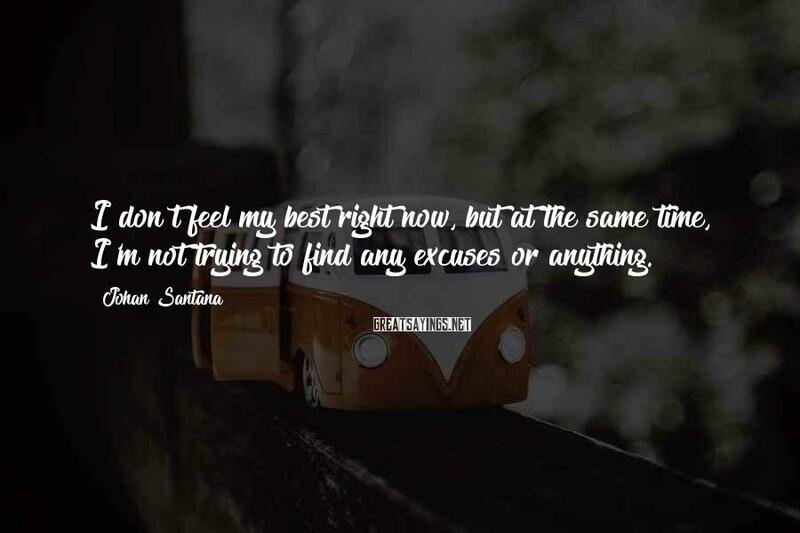 I don't feel my best right now, but at the same time, I'm not trying to find any excuses or anything. It's a great feeling for me just to put my uniform on and be part of my team. 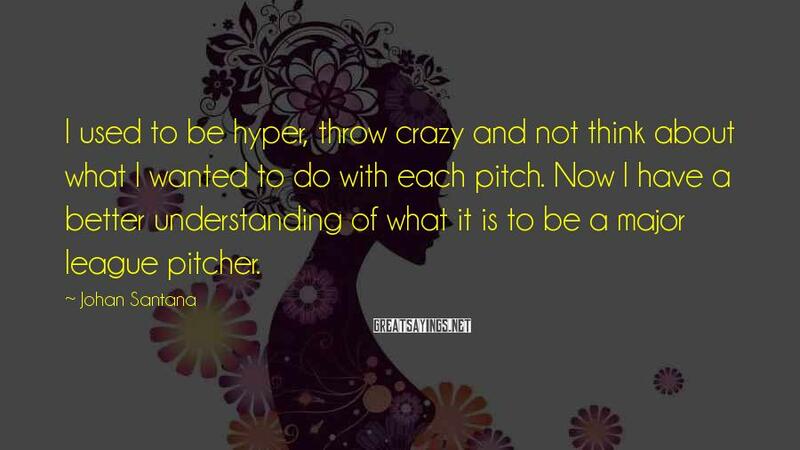 I used to be hyper, throw crazy and not think about what I wanted to do with each pitch. Now I have a better understanding of what it is to be a major league pitcher. I have to drink a lot of fluids, try not to dehydrate, and keep stretching. 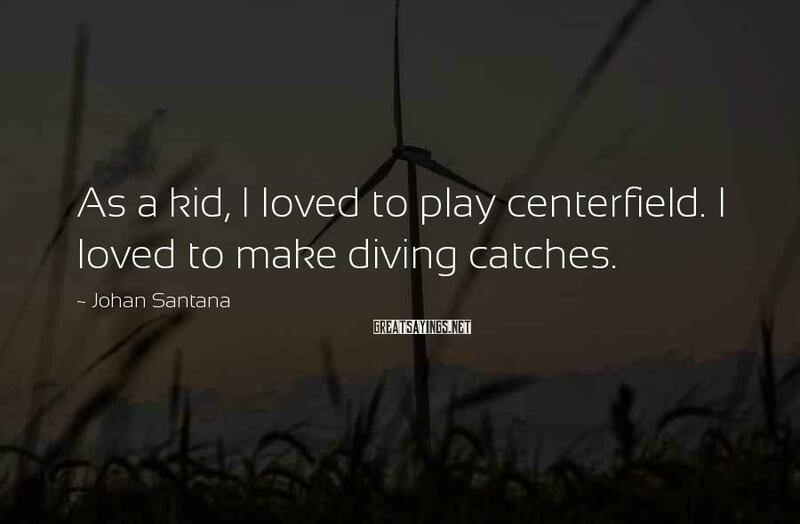 As a kid, I loved to play centerfield. I loved to make diving catches. To see all the fans getting into it, that's pretty special. 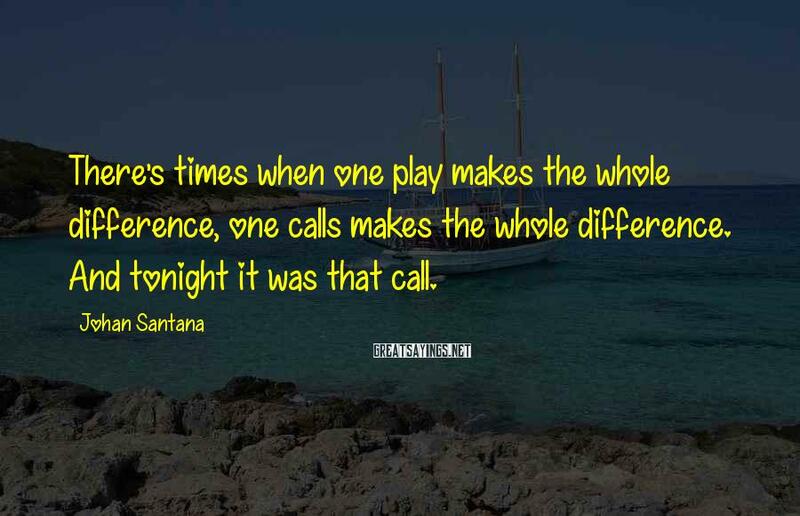 There's times when one play makes the whole difference, one calls makes the whole difference. And tonight it was that call. I didn't want to go on the DL. 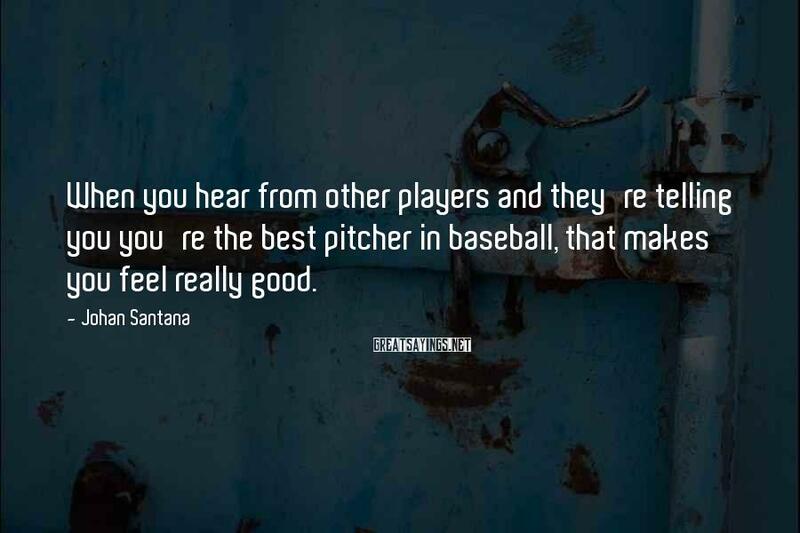 I want to keep pitching and competing. They decided it's better for me to take some time off and that's what we're going to do.